AmberstoneDream is foremost a community of passionates, that's why we strive to build relationships with many people or teams offering original and interesting work. Maru is an artist with a special touch in the design of his textures or 3D models. 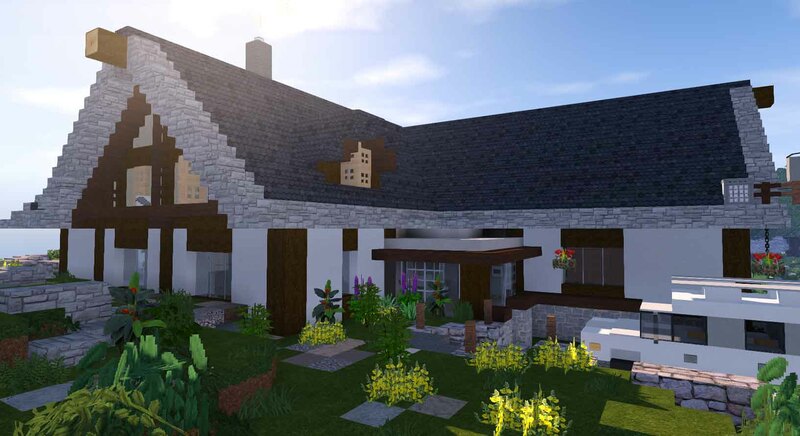 Thanks to our collaboration, you can discover some of his creations in our resource pack. We invite you to subscribe and follow his work to offer you a guaranteed change of scenery. 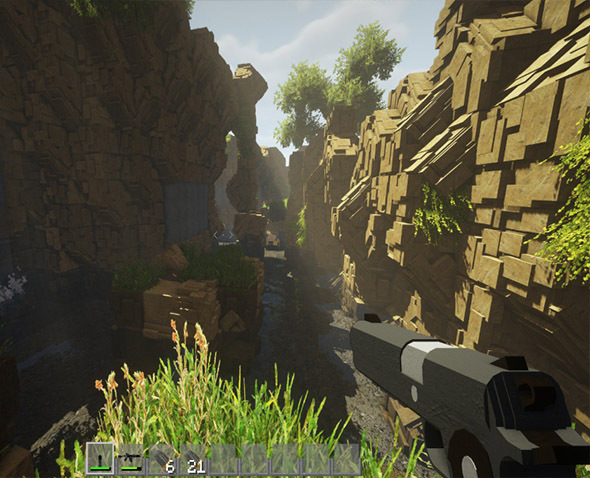 Pasquale has already created various creations such as the realistic vegetation pack Amberstone, an adventure world based on 3D immersion and a unique pvp game. 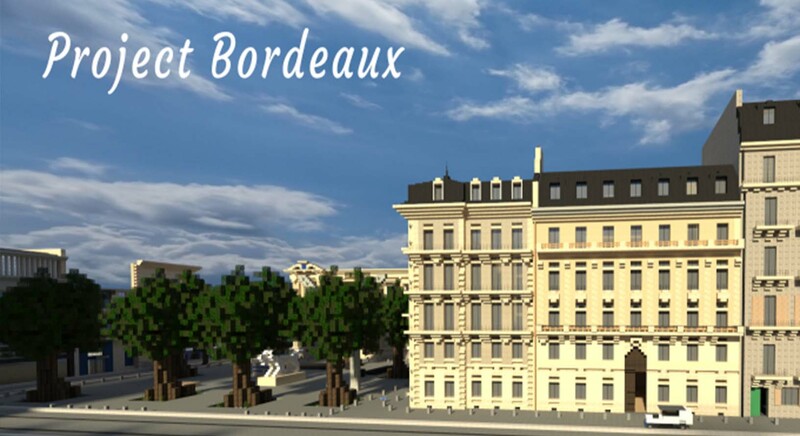 To follow all his creations and test the new projects first-hand, join his discord. 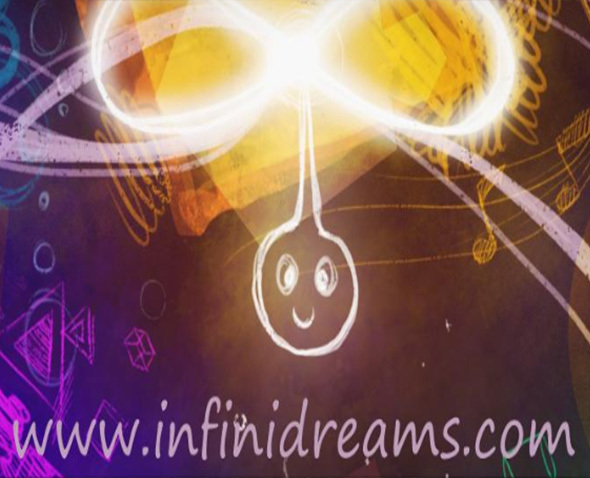 InfiniDreams is a French-speaking community of Dreams, the new Media Molecule game on PlayStation 4. Find an active community of creators! Tutorials, contests, creative resources, solutions, and much more! Youtuber for more than 5 years. 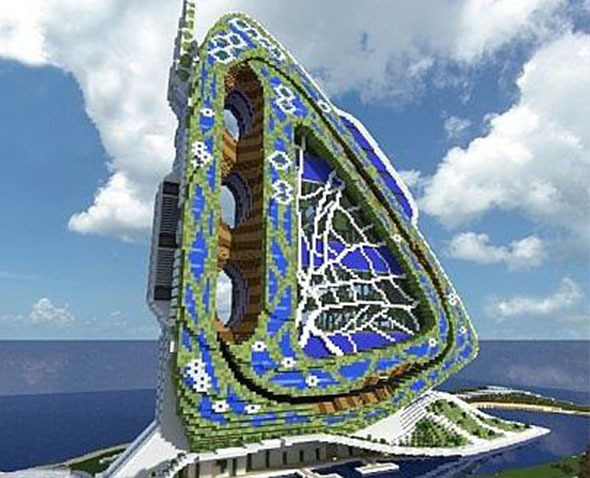 Defroi realizes tutorials of constructions, visits of worlds and various live with his community, mainly on minecraft. For more than a year you can find the world of its subscribers on Amberstone! 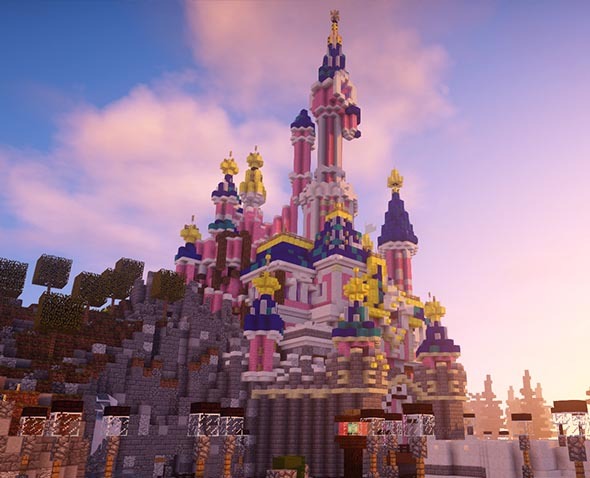 You can discover and try your hand at various attractions on AmberstoneDream.com /disney to the server hub ! !